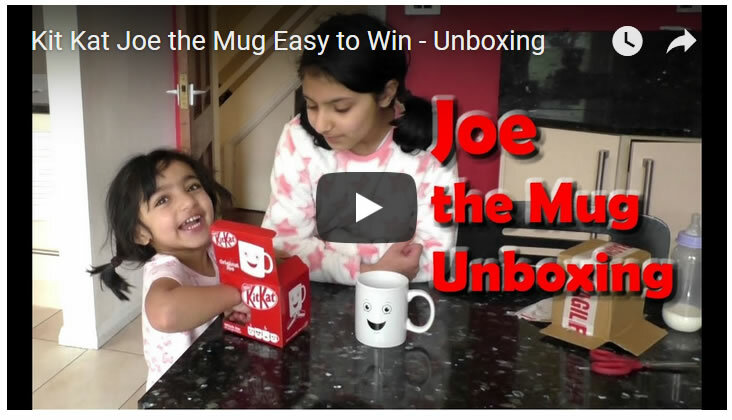 Kit Kat are literally giving away 50,000 'Joe the Mugs' in an easy to win promotion until the 31st of August 2018. 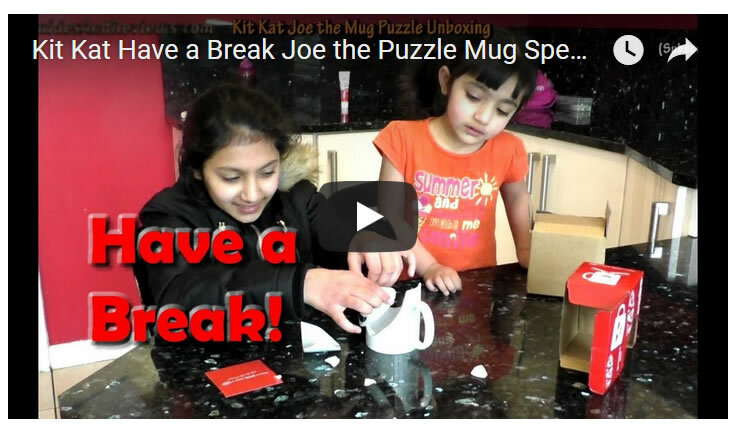 However, some lucky customers are apparenrtlt beign sent special edition 'puzzle' Joe the Mugs. So as kit-kat would say have a break Joe the Mug! And here's what you need to do to win your own Joe the Mug(s). 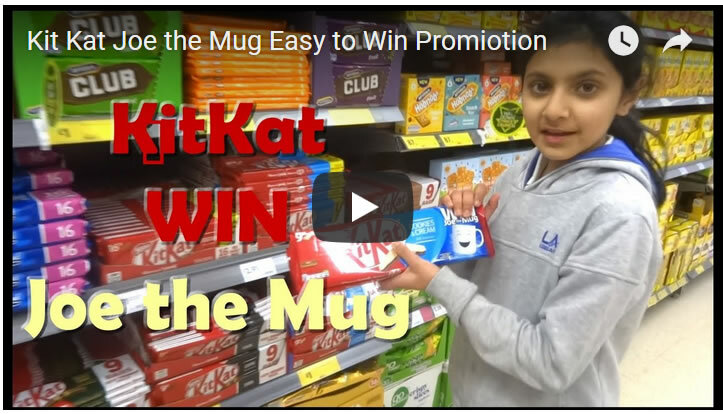 And yes, this really is very easy to win promotion so if you like eating KitKat's then it's not one to miss! Ensure to subscribe to our channel for new easy to win promotions series.